Concert Pianist Natallia K Kapylova presents a piano recital “Chopin.The One”. 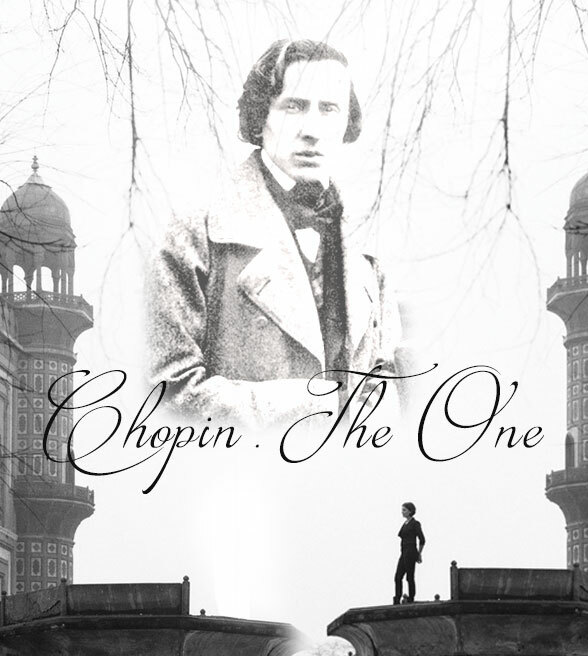 The One and Only King of Piano Soul- Frédéric Chopin is the Composer of the evening. Come and join us in a celebration of human spirit, passion and beauty!